The U.S. 2010 mid-term elections are tomorrow. You may be tired, confused and/or angry by all of the political ads and campaigning. While you may not like all of the candidates, or feel like you’re choosing the lesser of evils, I highly encourage you to vote. Each election, people will often comment on how this may be the most important election of your lifetime. 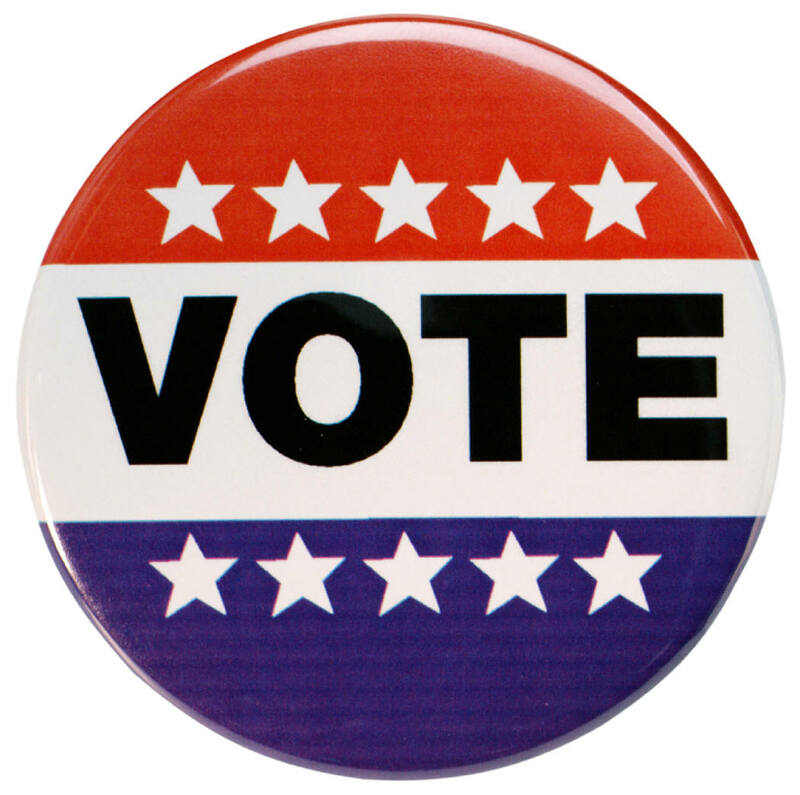 In my opinion, it’s the most important election, because it’s the one you can vote in right now. Fiscal policy is an important issue in this election cycle. Federal, state and local governments are facing huge budget deficits resulting from increased expenditures and declining revenues. I don’t know that the future of the country will be determined by this election alone, but I do know that the current path is not sustainable. The U.S. government can’t continue to rack up trillion-dollar deficits each year without consequence. There are no easy solutions, but the longer we wait, the more difficult and painful it will be. The same principles apply to state and local governments. I will not be so bold as to tell you whom you should vote for. It’s your decision to make, but when it comes to fiscal matters, let me give you a couple of thoughts to consider before casting your ballot. Look beyond soundbites and rhetoric. Campaign ads and political speeches are intentionally vague and intended to mollify a wide range of people. It will take some investigation, but it’s worth the effort to educate yourself about the candidates. Examine voting records. Although some candidates have never held public office, most of them have held some elective office. See how they have voted on fiscal policy matters in the past. Politicians are also notorious for saying whatever it takes to get elected and voting differently once elected. A prior voting record is probably the best indicator of future behavior. Ask questions. You may not be able to ask the candidate directly, but you can call the campaign office, e-mail or check their website. Here is a list of 10 questions you can ask a candidate to help determine if they are fiscally responsible. Be specific. Politicians talk in generalities. It’s easy to say you’re in favor of fiscal restraint or a balanced budget, but exactly what measures do they support to achieve it? Speaking in general terms is easy, but setting priorities and making specific choices is difficult. Character counts. It’s impossible for a candidate to address or even know every potential situation they will face while in office. A person’s character dictates how they will respond when faced with difficult decisions. You may not personally know the candidates, but the way a person conducts themselves during a campaign provides insight into their character. Use wisdom. There are no perfect candidates, and it may be challenging to sort through all of the campaign rhetoric. If you lack clarity, pray and ask for wisdom. I support candidates who advocate fiscal responsibility and restraint, and I hope and pray this election will result in a significant increase in elected officials who are serious about tackling the deficits and fiscal challenges of our nation, even if it’s not popular. I want people who are more interested in doing what’s best for the nation than what’s best for their personal ambitions. I hope you do too.